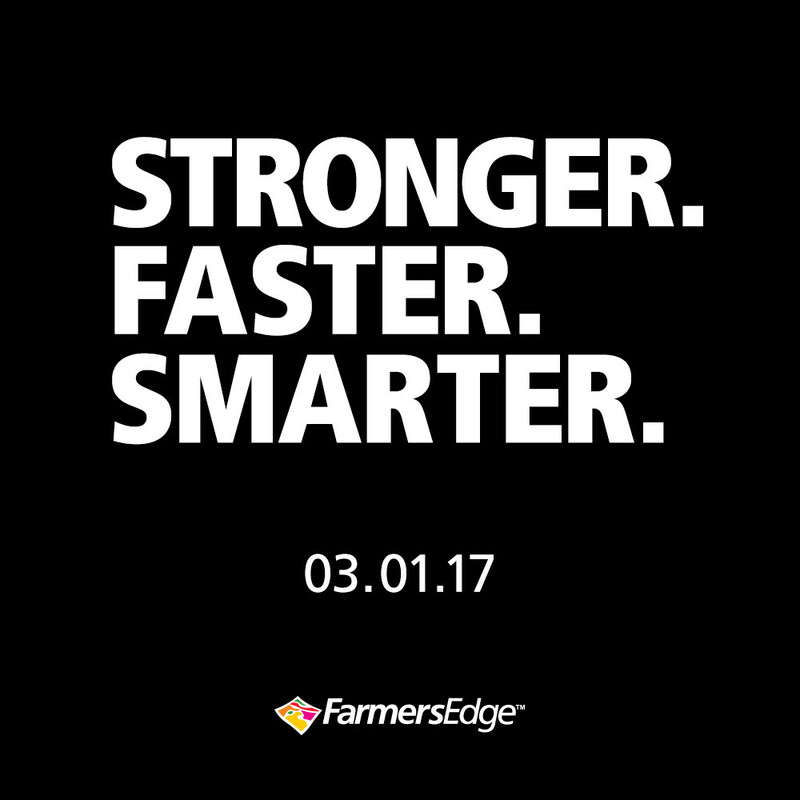 Farmers Edge has been at the forefront of precision agriculture for over a decade. 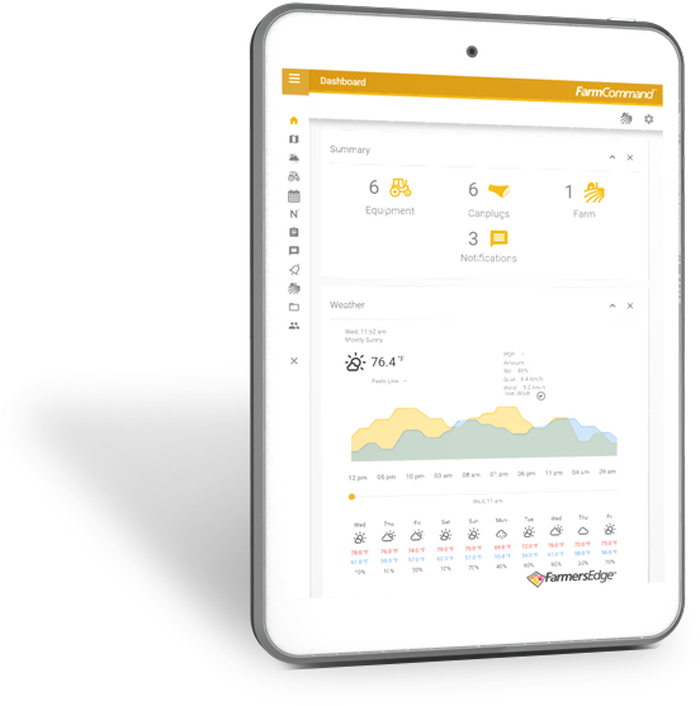 With the launch of their all-in-one farm-management platform, FarmCommand, they have transitioned precision agriculture into decision agriculture. 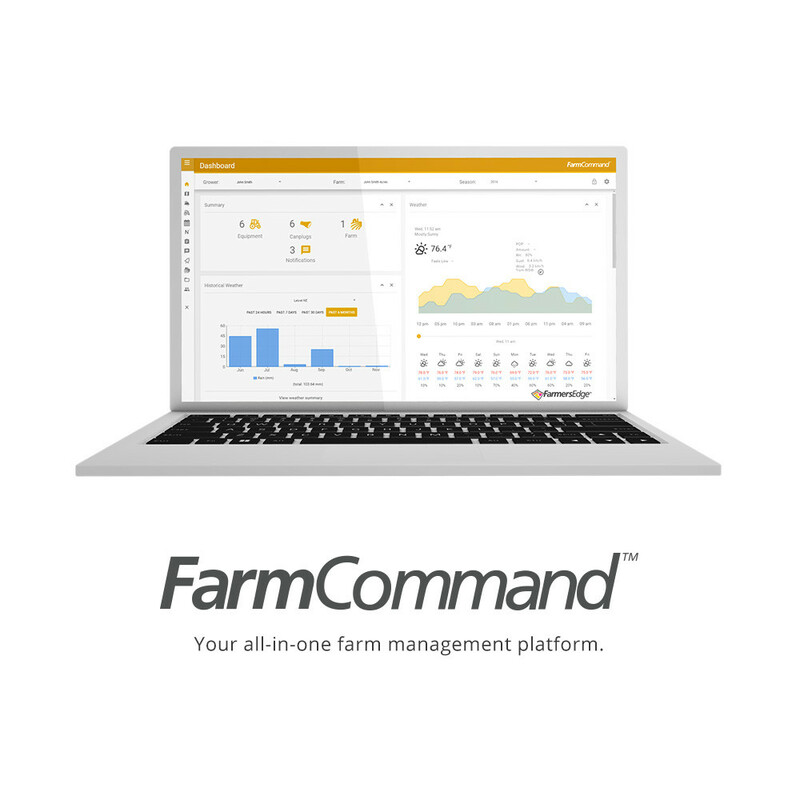 To reach their customers and show off the power of FarmCommand, they needed to make an impact at North America’s largest agricultural trade show, Commodity Classic. Working closely with their internal team, we at R. Hamilton Media helped develop a campaign strategy and produced video, social, web and print content. To generate interest leading up to the launch, we ran a six week teaser campaign promising something Stronger. Faster. Smarter. Post launch, we introduced bright, fresh imagery and carried the Stronger. Faster. Smarter. 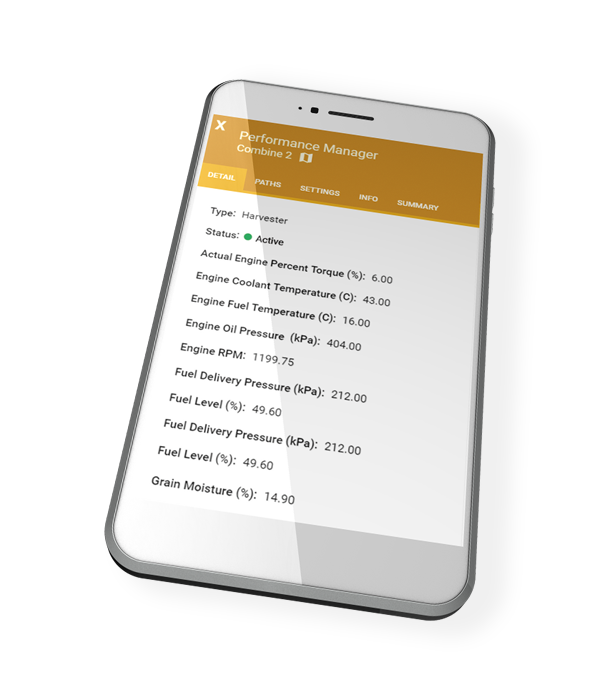 messaging forward, tying it directly to key attributes of the FarmCommand platform. 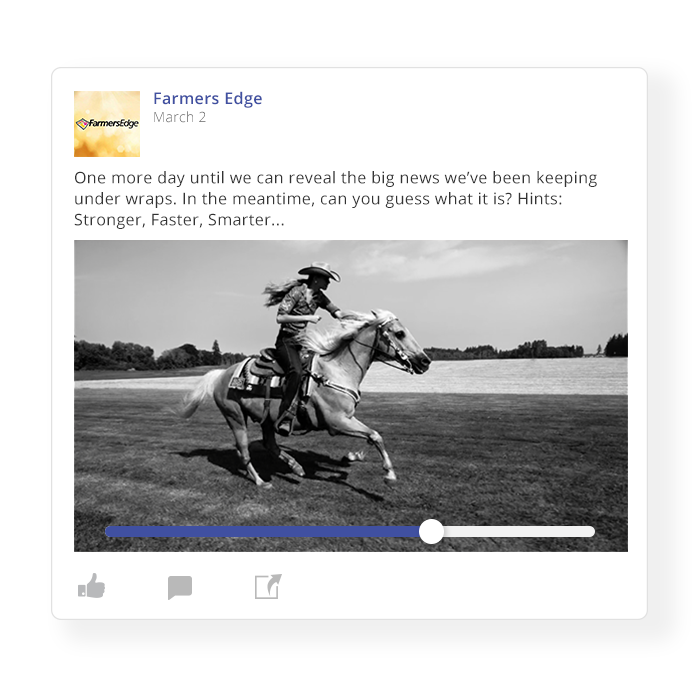 During the weeks leading up to the launch, we created a series of short high-energy videos using content that that differed from the usual imagery tied to the agriculture industry. The unique visuals stood out and gave life to the Stonger. Faster. Smarter. messaging. 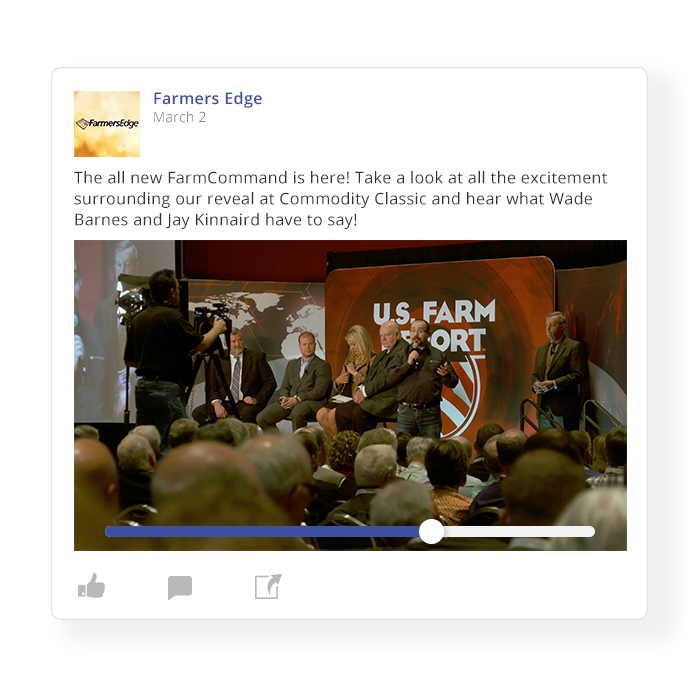 For the launch itself, we created a dynamic text-based video that played during a live presentation in front of hundreds growers from across the US. On the showroom floor, we attracted people to the Farmers Edge booth by creating a series of 3D animations that played on a large holographic display. During pre-launch, we created a landing page that allowed users to sign up to receive future updates regarding the launch. 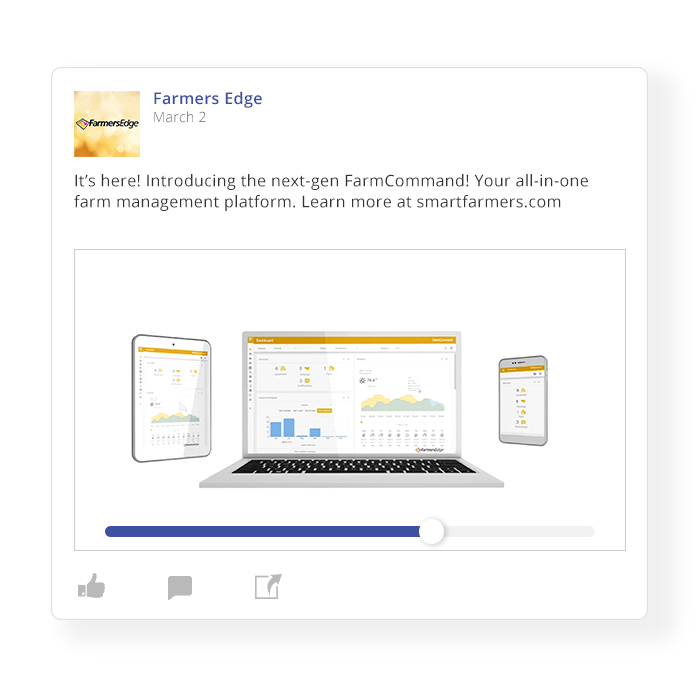 After launch, we created a landing page for FarmCommand that incorporates Farmers Edge brand standards and colours directly from the FarmCommand platform itself. We incorporated imagery from the launch video giving users a seamless experience from video to webpage. 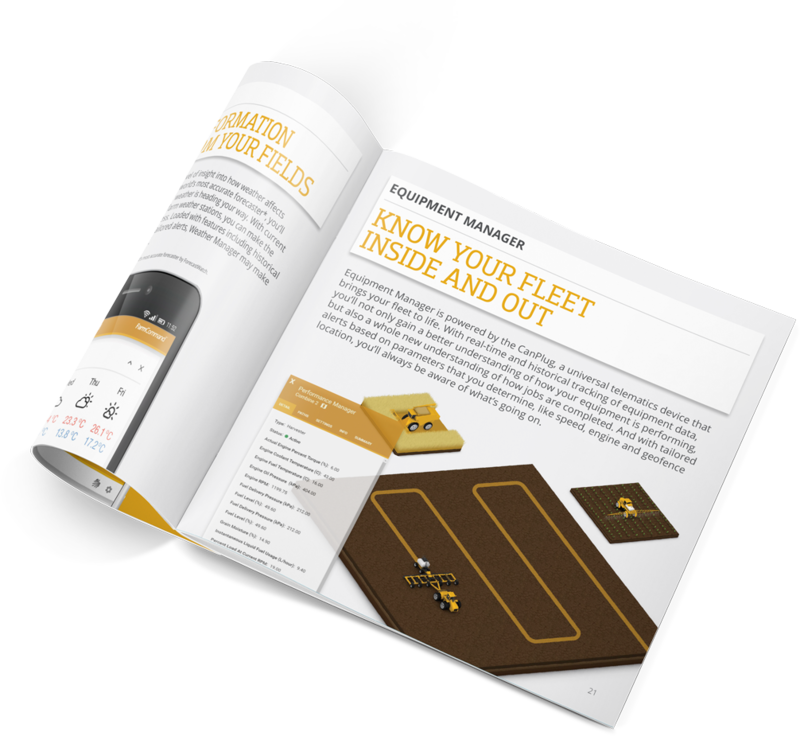 Clear messaging, engaging visuals and clear calls-to-action ensure the user is informed and ready for the next step. During pre-launch, we ran targeted video ads on Facebook, Twitter and YouTube. 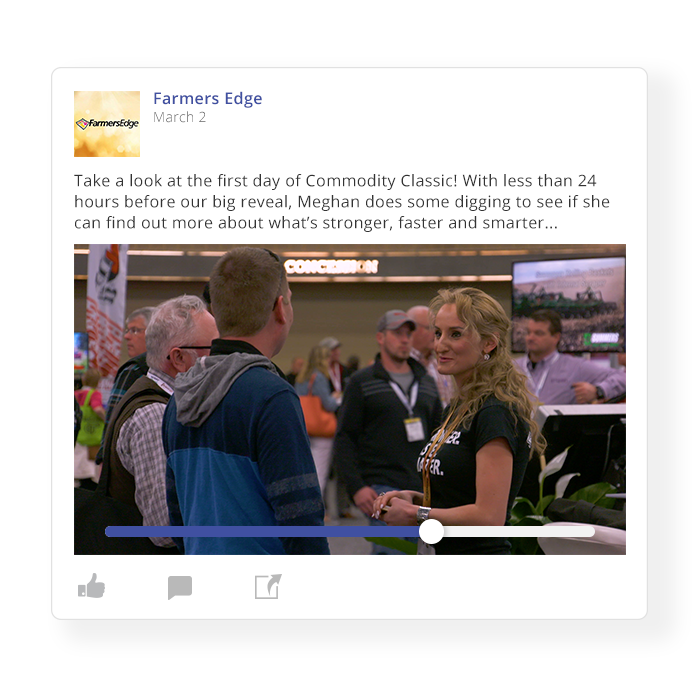 During the launch at the trade show, we provided full event coverage for growers who were not in attendance including videos shot, edited and released in the same day. 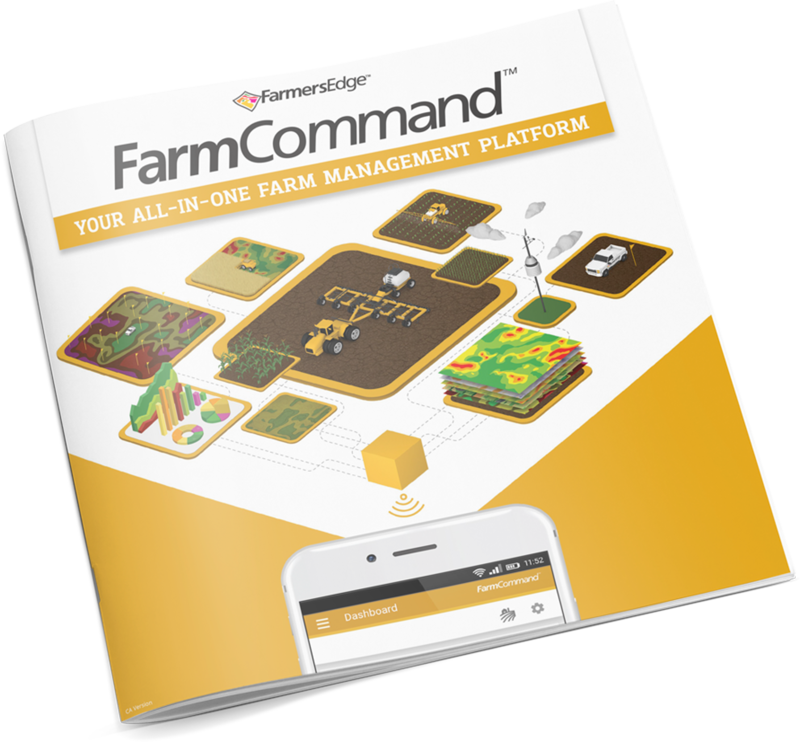 With thousands of growers passing through the Farmers Edge booth at Commodity Classic and other agricultural trade shows, Farmers Edge needed a slick brochure to show off FarmCommand. 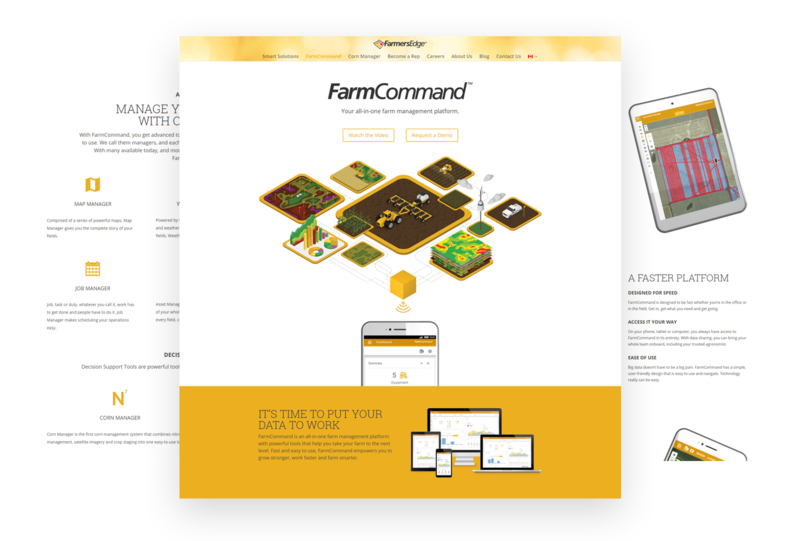 We wrote and designed a detailed brochure with design inspiration from the FarmCommand platform itself. Contact us to discover how we can help. Designed by R. Hamilton Media | © 2019 All Rights Reserved.